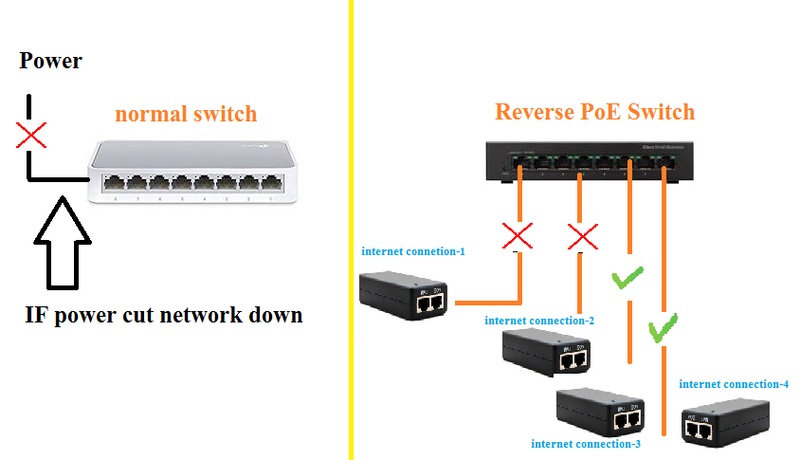 What is Reverse PoE Switch and How It useful for ISP network. 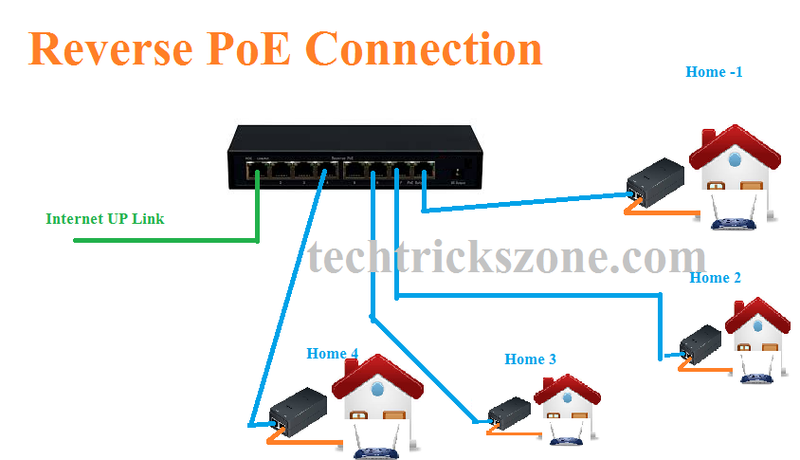 PoE Means “power over Ethernet” which used to power on device through poe switch and poe adapter. Reverse poe is when power comes reverse into switch and keep switch power on until reverse power working. Basically, reverse poe switch a customize switch design for internet service provider to solve power problem for distribution internet connection different area. In this post we try to explore reverse poe switch configuration and connection and use for internet providers. understand the full function of Reverse PoE switch installation and working with a diagram. Reverse poe switch can be from 4 port to 8 port and more than 8 port depend on requirement. Reverse poe does not support and compile any IEEE standard because it’s a customized product with support different power like 12volt, 24volt, 48 volt. Its depend on switch input power supported voltage for input and output design on the electric part. Popular Post : How to Connect Any Wi-Fi without Password from Mobile? How Reverse PoE work to get power from Client. Today reverse PoE most consumption is local internet provider to get the reverse power from client home with using PoE adapter. To understand reverse PoE working concept with the network diagram. This Reverse PoE connection diagram describes the function and use of reverse PoE switch for the network. This switch support 7 port power input and 1 port uplink for internet connection. In this network diagram, there is no power connected to switch but still its working because it’s getting from the client. Switch taking power from all home connected with PoE adapter. Poe adapter POE out cable will be connected to reverse poe and LAN port will go to costumer router. Reverse PoE Power Backup Plan. Reverse PoE switch work 100% power backup plan because its parallel taking power from every client using internet. If home 1 switch of the power adapter than reverse poe switch got power from Home 2. If home 2 powers cut then reverse PoE take power from Home 3 without power off reverse poe switch. How much user connected to poe switch that increase the number of power backup option to keep always network working without any down due to power cut. Reverse PoE Advantage for Network. Once you understand the reverse PoE function than you can easily understand the advantage of reverse poe switch for network. 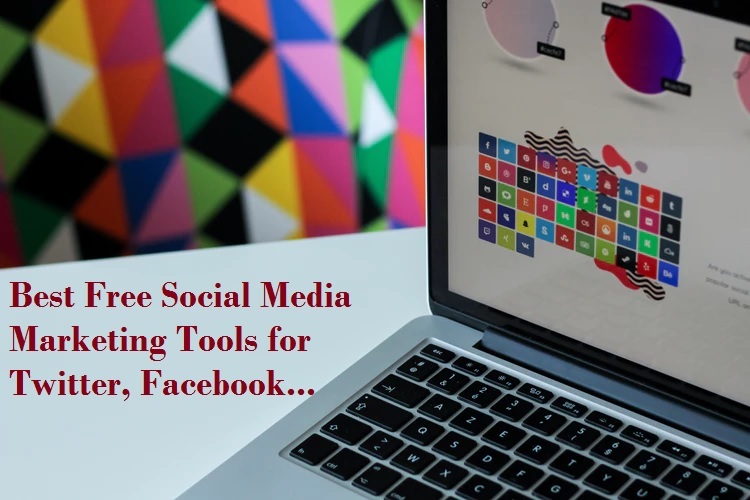 For internet service provider main challenge is the arranging power on every area they want to sell internet connection. Reverse PoE solve 100% of power arrangement problem for outdoor site. If you have taken local power from any home or electric pole than you cannot provide power backup because your switch connected only single power connection and switch will on until power working. But reverse PoE can take the power from all port and keep switch on and avoid network down time until all connection not power of the PoE adapter connected to their home. See the difference between normal network switch and reverse PoE switch. Reverse PoE switch never let down your network connection and service. 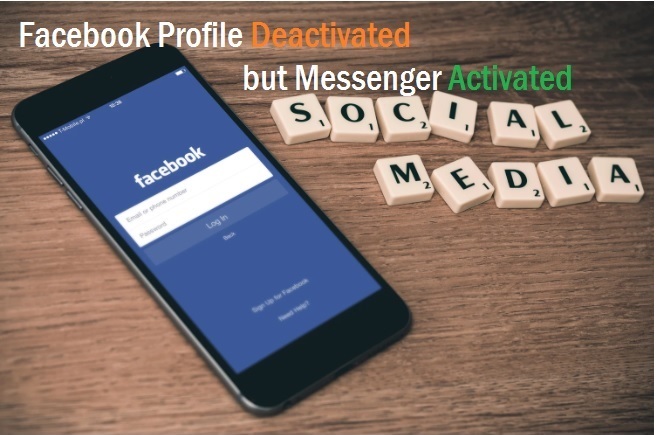 If internet connection 1 down its sift to internet connection 2 power, same if 1 and 2 power fail it switch to next connection power. Switch will only down in case all 7 connection switch of the power and its means there is no active user in internet connection. Reverse PoE With Fiber and ONU Power Out. Reverse PoE switch also available for fiber network because many reverse poe switch comes with fiber port and if you can also add ONU device with reverse poe switch. RPoE switch also have DC socket to give DC power for ONU/ONT and any device support dc power depend on output DC voltage on reverse Poe switch. Go through Network diagram and see the benefit of reverse poe with DC12Volt and 5Volt output with DC socket. Reverse poe also provide 12 volts and 5Volt DC power output for ONU and ont device power if your network running with fiber cable. With fiber cable network you required DC output for ONU device from reverse poe to keep your network always up due to power cut problems. 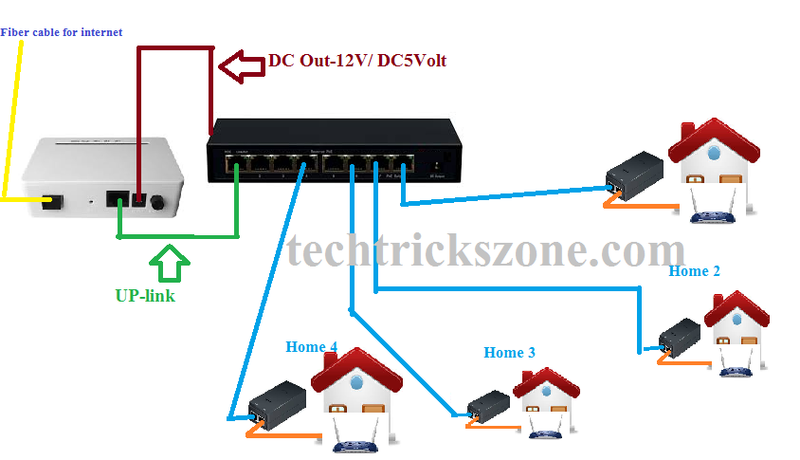 In this network reverse poe getting power from costumer home and providing DC power to onu and other fiber device depend on Dc power supported by device and you are using reverse poe with 12V Dc output or 5Volt DC output. Both option available on reverse poe switch so its depend on which one you have chosen according to your network. Reverse PoE Switch available on various power plan like single uplink and double uplink. DC power output available on 12 volt and 5 volt both power option. If you looking for reverse poe with fiber port than its also available with LAN reverse function and fiber port for UP link connection. 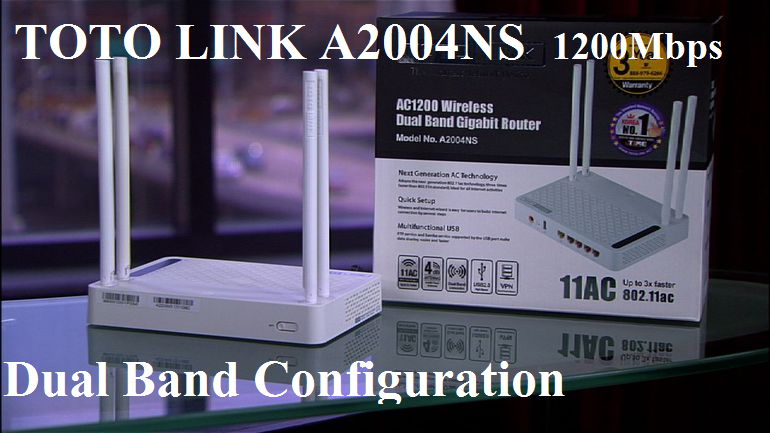 TOTO Link A2004NS Dual Band 1200Mbps Wireless Router Configuration. 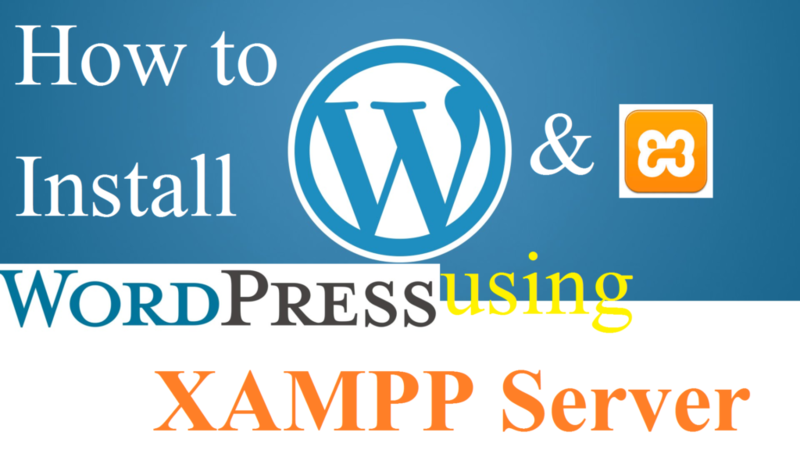 How to install WordPress on Windows Localhost using Xampp.